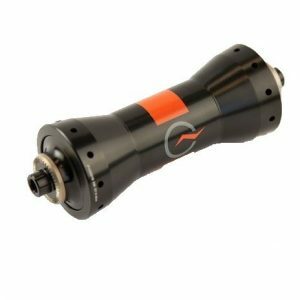 Before any PowerTap product reaches your bike, you can bet countless prototypes have been rigorously lab-, road- and trail-tested and perfected. This attention to detail in everything we design and engineer is how we consistently bring you industry-leading accuracy and reliability — complete with the third-party validations that prove this to be fact time and again. You can’t improve what you can’t measure. 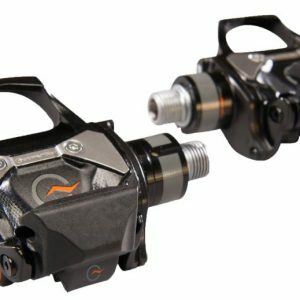 That’s the crux of why we’ve developed the industry’s most complete system, from power meter to cycling computer to software. And exactly why we’re willing to stand behind every piece, every mile, with impeccable customer service — no holds barred. 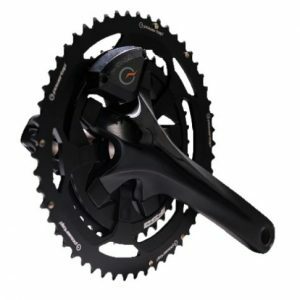 The C1 chainring is a full featured, crank-based power meter that features dual-sided measurement. The FSA-made, one-piece chainring design provides added stiffness for shifting no matter the terrain. 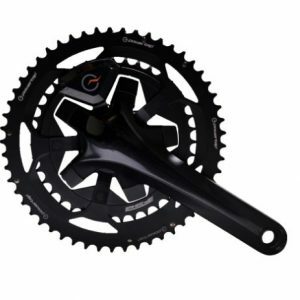 Available 53/39, 52/36 and 50/36 chainring tooth options for 5 bolt, 110 BCD cranks, the C1 mounts to existing hardware on the bike. Looking for power accuracy that can handle all the grit of the trails and fit your X-12 frame? Yes? Then you’ve come to the right place. 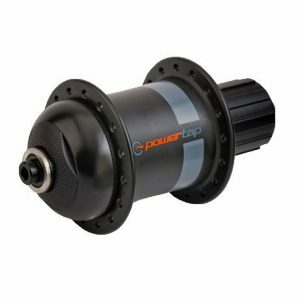 The PowerTap Disc Hub meets the demand for MTB-ready power meters that abide by the new standard in thru axles. A 142 x 12mm axle means a stiffer rear end, which means more power to measure with our trusted 1.5% accuracy. Or as we call it around the office: a winning combination. 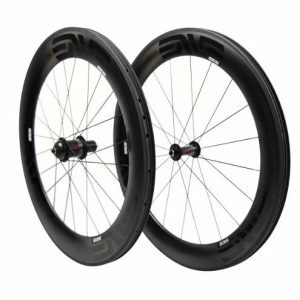 The lightweight, PowerTap developed rim paired with DT Swiss Aero comp spokes promises to shave grams while boosting aerodynamics. 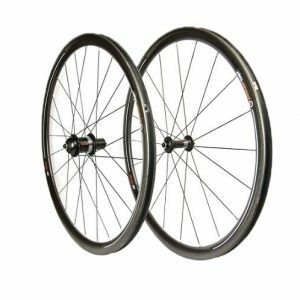 Weighing in at 1617 grams, this lightweight wheelset promises responsive acceleration and the added stability expected from a shallow carbon rim. So whether you’re bombing down Alpe d’Huez or weaving in traffic, you can count on our trusted +/- 1.5% accuracy radiating from our classic G3. 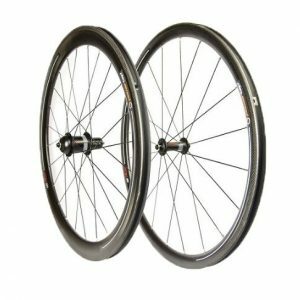 The PowerTap developed, AMP wheelsets were meticulously created to maximize every centimeter of the wheel. Starting with rim width, the AMP touts a wider width to create a comfortable ride with lower rolling resistance and better aerodynamics. 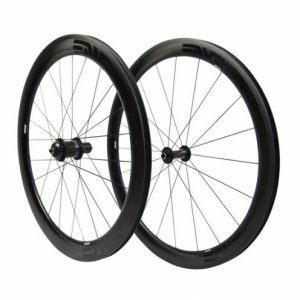 DT Swiss Aero composite spokes help take the wheels to an even faster level. We wouldn’t wear mismatched cycling shoes. We don’t even wear non-matching socks. The same goes for our hubs. 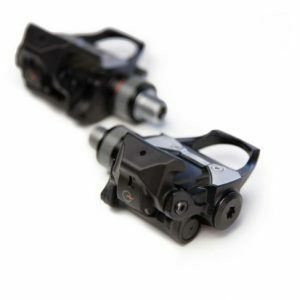 Our GS Front Hub was created to complement our GS Rear Hub in both style and straight pull spoke functionality. 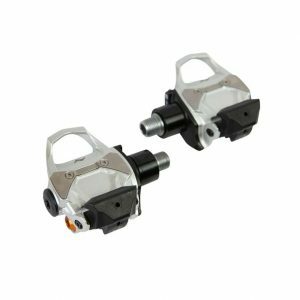 The front hub will help you ride with all the confidence of a pro, while the rear hub helps you train like one. IT’S LIKE CLIPPING YOUR FEET INTO TWO LITTLE LIE DETECTORS. 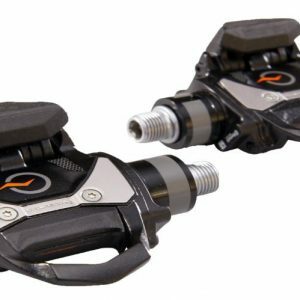 These aren’t ordinary pedals. 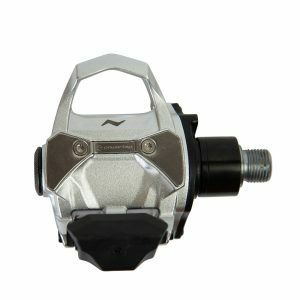 The P1 pedal is a simple, intelligent and uncompromising design that provides the same proven PowerTap accuracy and reliability. Power in the back, looks in the front. 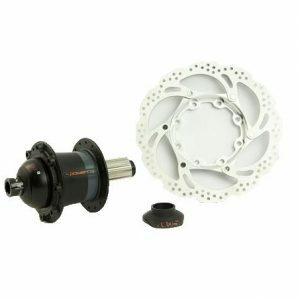 The G3 Front Disc Hub is the perfect match for the PowerTap G3 Rear Disc Hub. 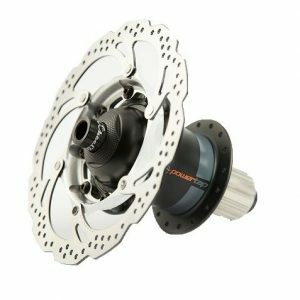 From the smooth design to the durable shell, the G3 Front Disc Hub provides all the stopping power of its rear counterpart – and looks just as good. If you’re anything like us, then your prize rig is your pride and joy. And we know that choice bikes are made up of more than just than top-notch components – it’s also about aesthetics. 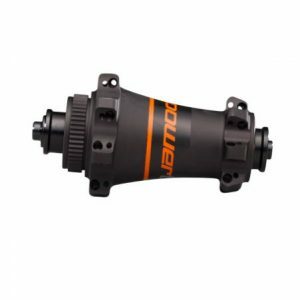 That’s why we developed the PowerTap Front Hub. 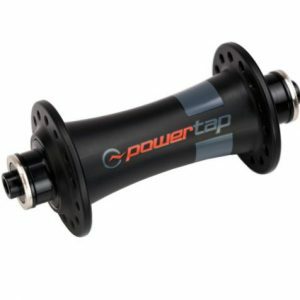 Its sleek design matches the exterior of the PowerTap G3 and PowerTap G3C hub. 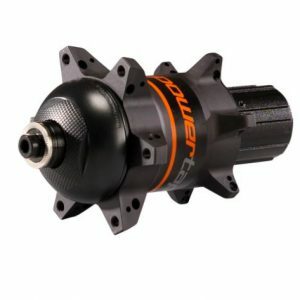 So now, while you’re measuring power with your rear hub, you’ll be riding in style with a matching front hub. Road, cross and even hybrid bikes are now decked out with the stopping power once only reserved for mountain bikes. As the demand continued to grow, so did our design. 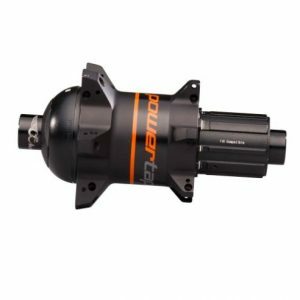 The G3 Disc Hub is ligther, smaller and stiffer than ever before. 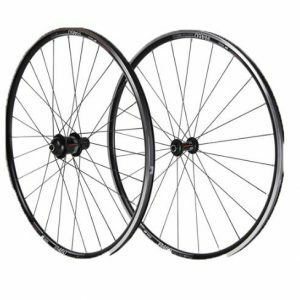 These hoops are durable enough for every day rides, light enough for any climb and built to give you an aerodynamic advantage in any condition. What resulted is a set of wheels that was once only thought possible with three wishes, a magic lamp and a genie. Leave it to ENVE to push the realm of what’s possible in aerodynamic performance. Featuring the ideal balance of aerodynamics, stability, weight and stiffness, the 7.8s are unlike anything we’ve experienced before.